Now the truth is this. Trying to list the top 5 anything can be hard – not least of which when it comes to talking about Wedding venues. On top of this, there are of course many, many criteria that go in to the consideration of which venue might be right for you and so listing only 5 is somewhat unfair. So, rather than strictly adhere to the idea of this being an all out “top 5” list – consider it a look at 5 spaces you might not have thought about when planning your wedding. 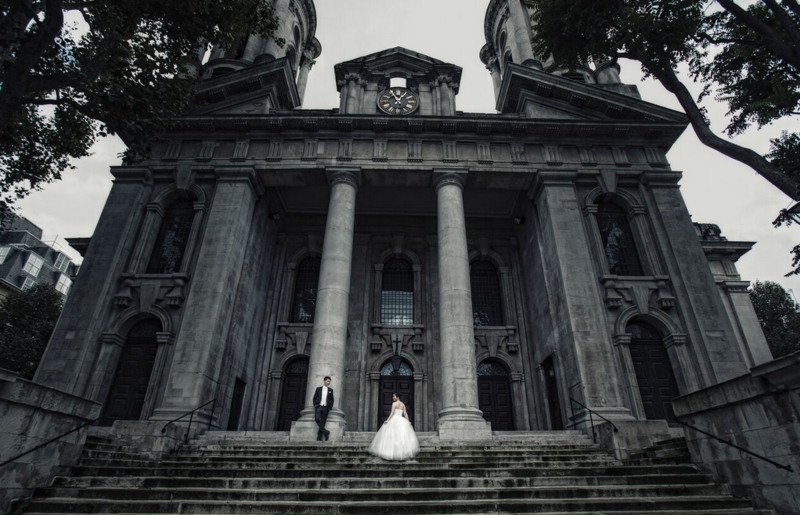 Both myself and the team would be delighted to hear from you, if you need some help and guidance with your own venue search – it would be our pleasure to help.